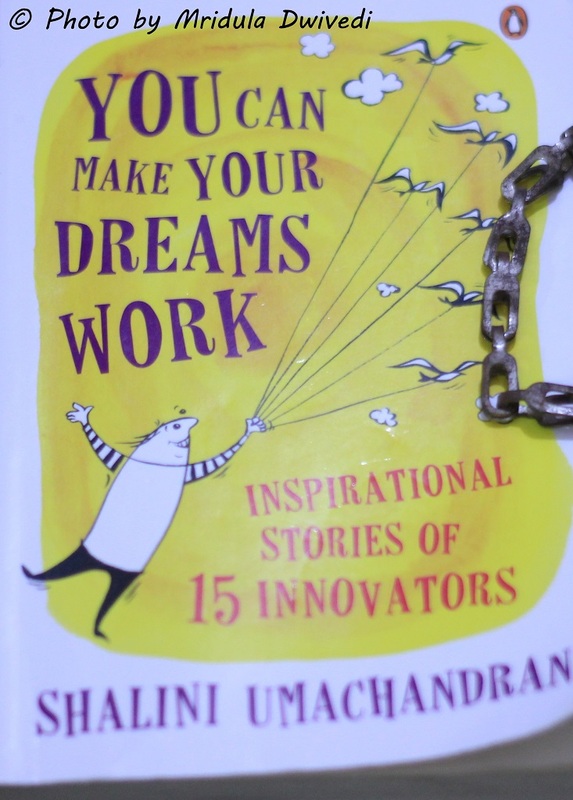 I recently finished reading You Can Make Your Dreams Work: Inspirational Stories of 15 Innovators by Shalini Umachandran. Shalini and I were together on the media trip to South Africa in 2013. We had a grand plan of driving through Botswana (or was it Tanzania) with another of our team member, I hope they still remembers it! We kept in touch through emails. So, when I heard about her book, I was happy to read the blogger’s copy which she kindly offered to me! I actually read almost all the book in two sittings. But I could finish off the last two stories much later due to various personal commitments. The book traces the story of 15 people who left their ‘normal’ jobs to follow their dreams. All the people featured have been successful in their ventures. To me the most striking story was of Kanishka Sharma who had a family full of people working in media. He went to train in a Chinese Shaolin Temple in martial arts! Everyone in his family was against it! Now that surely took me by surprise. Of all the wild stories listed in the book, this came across as the most unusual to me. I will not reveal more as that would spoil it for you, but if you wish to read just one story read Kanishka’s. Then there is the story of Nishant, who gave up his corporate job to open an inn in Old Manali. 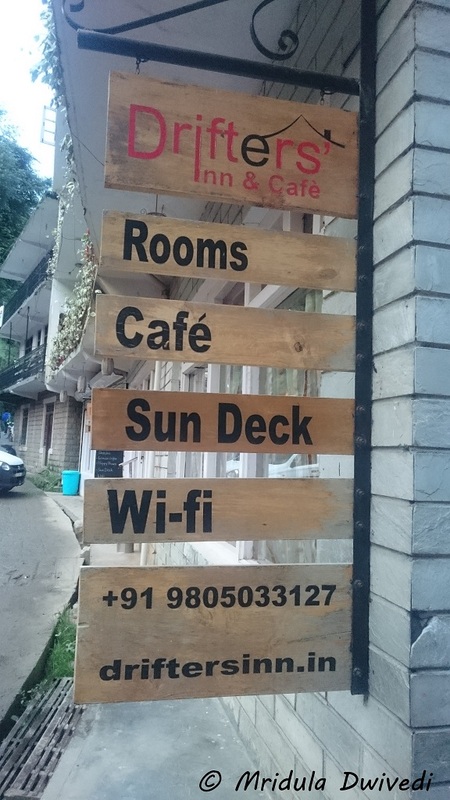 When I went to Old Manali last month, I spotted his place, Drifter’s Inn and I did something unusual. I went in and said hello to him, saying I read about him in Shalini’s book. We chatted for a while, he offered coffee, but we were in a hurry so I had to go. All my local friends knew Nishant and he knew them! There are 13 more unusual stories in a book about people who started women only travel companies, Savile Row suit makers who manufacture in India, a banker who switched to swimming and much more. 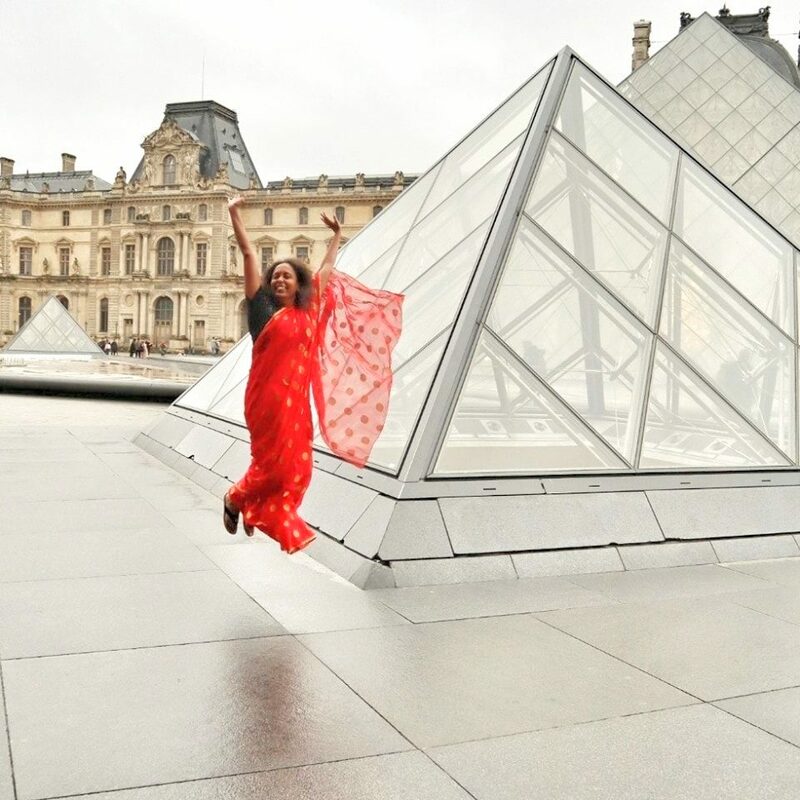 Shalini has crafted her stories with care. With each story you enter the world of a person who worked hard to make his/her dreams works. It is an immensely readable book. You will like it even if you wish to continue in your job! Ravish I enjoyed it too! Good review Mridula. 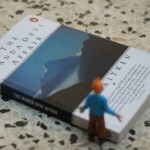 Must say you are a pretty fast reader, Since the last couple of years I am finding that I take ages to read a book. I was fast in college. I still manage to do it sometimes but not as much as I would like to! Good review Mridula Ji of Shalini’s book . Must say you are a pretty fast reader, I could not complete a book of 84 pages “Volga se Ganga ” of Well known hindi traveller and writer Rahul sankratyayan . But that book sounds so interesting and rahul Sankratyayan no less! Give the book to me! Seems an inspiring book.Your review whets the appetite of readers! Sounds super interesting and inspiring! I always think it takes a lot of courage to do something different, to follow your dreams! Very interesting post here. Thanks for sharing this.